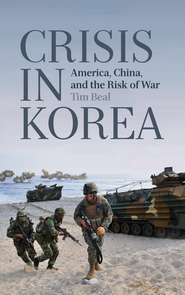 This site is maintained by Tim Beal as a repository of links to articles, mainly on geopolitics, with a focus on Asia, particularly Democratic People's Republic of Korea (North Korea). 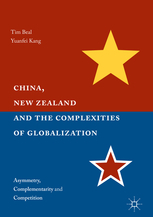 It was previously entitled DPRK-NORTH Korea and was hosted by Victoria University of Wellington until my retirement. 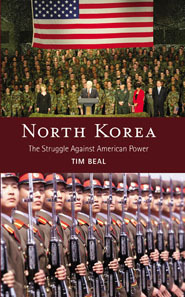 A very engaging, witty, and sharp approach to political analysis by Tim Beal. Not to be missed! DPRK's economic path: following predecessors or creating its own? If a link is no longer active you may be able to access using the WayBack Machine, surfing pages stored in the Internet Archive's web archive.